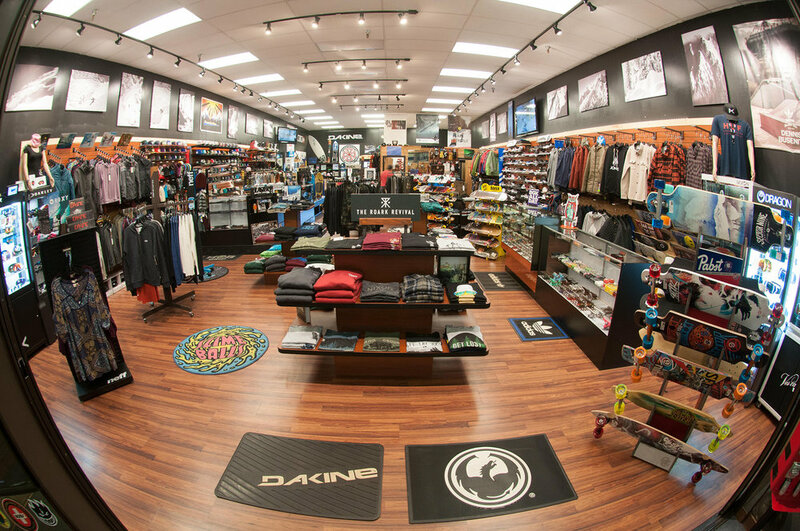 Welcome to the Boarderline Legacy! 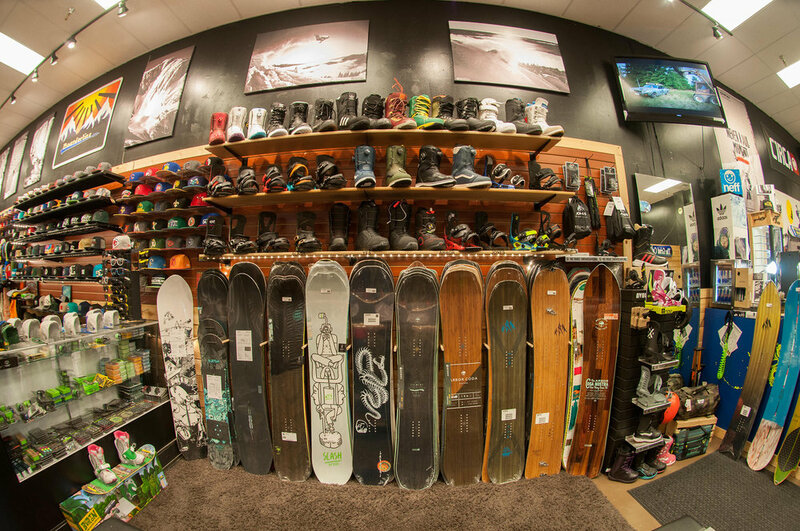 We are a rider owned and rider operated snow & skate shop in Juneau, Alaska. 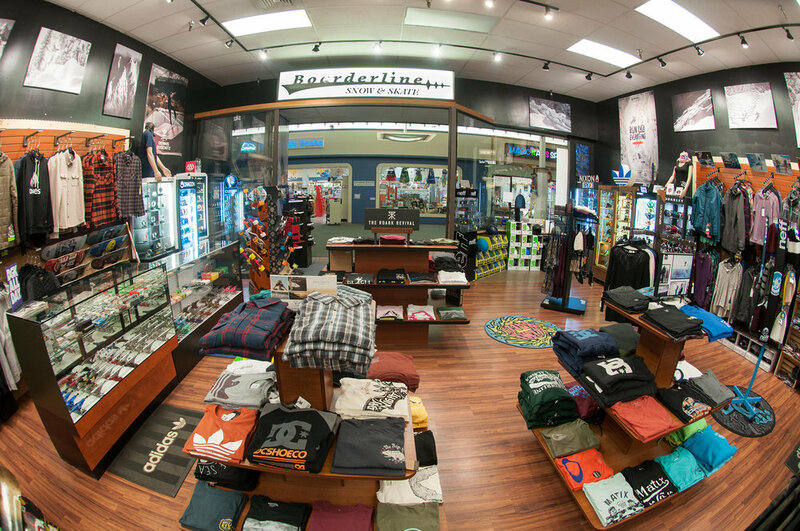 Boarderline Legacy is the rebirth of my father's legacy – the original Boarderline Snow and Skate shop – that existed from the 80's to 2006 until big-box stores, the Internet and imitation industry chains forced us to shut down. since then, I've watched his hard work fade. 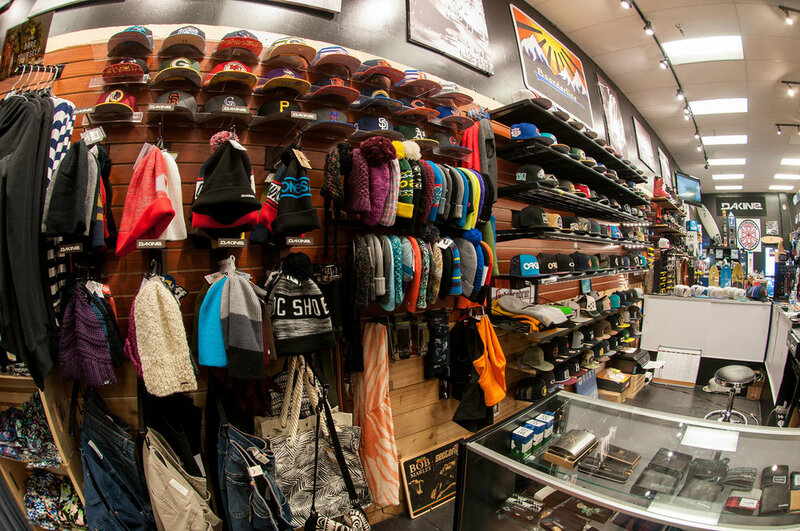 The new generation of snowboarders and skaters have no idea what core shops are and the benefits of having them and supporting them. 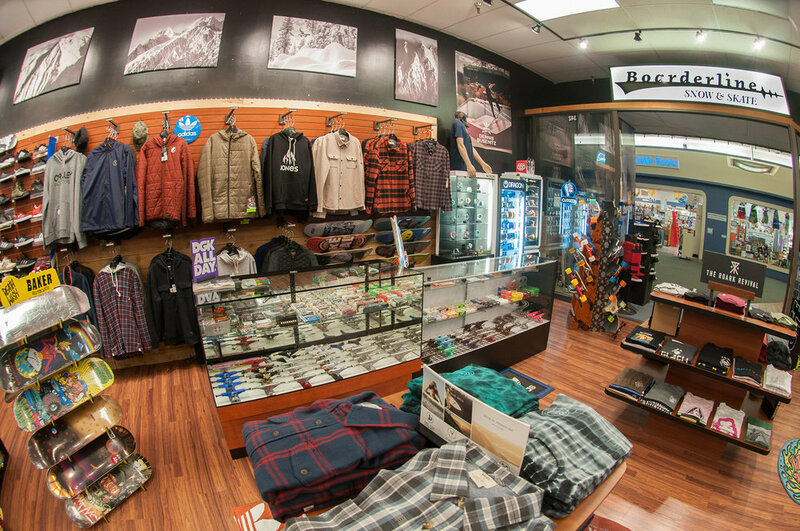 So, my goal is simple: We want to breath life back into the Alaska snow and skate industry by throwing contests, supporting our teams and nurturing the camaraderie that is ingrained in snowboarding and skateboarding.